Did you know that Office 365 offers security features included in your subscription ? We are seeing a growing number of attacks and we want our customers to have a secure work environment. That’s why we created an “Office 365 Security Configuration” offer that is easy and quick to deploy since it’s all inclusive for an affordable budget. What does our Office 365 Security Configuration offer include ? During a call, we explain to you in detail the configurations which will be carried out on your account, we remotely configure the necessary parameters to protect your account. This service is completely transparent and does not require stopping your activity. Always keep an eye on the threats to your company ! Once you’ve set up your Office 365 account, 3T recommends that you regularly monitor and analyse current threats. Monthly monitoring is recommended. By subscribing to a “Threat Analysis” subscription, you keep your activity at the center of your concerns and we take care of everything! Contact us for more information. 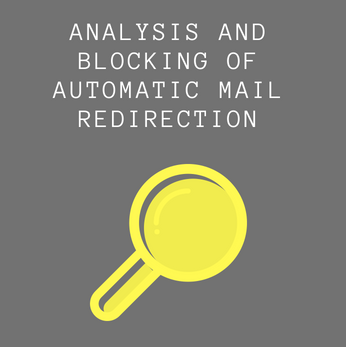 We list all the rules and abnormal mail redirection rules per user. This allows you to know who is transferring company mail to personal accounts (loss of company information) and which accounts are compromised. Blocking redirection helps prevent dangerous behavior. 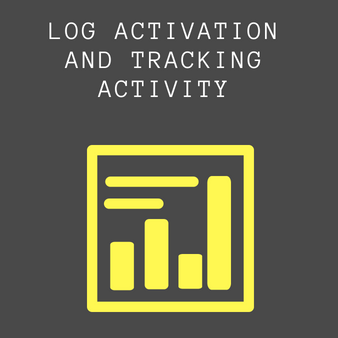 Activation of the logs makes it possible to generate connection tracing queries and to detect suspicious activities. Activity tracking allows you to gain complete visibility into the connections and to follow up or implement the necessary actions in the event of an anomaly. 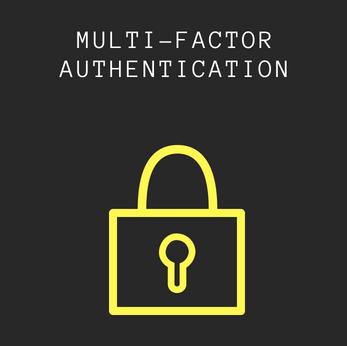 We configure the two-step verification with an e-mail address, sms code, phone number, or authentication application. When you connect, a security code is sent to you. MFA helps protect you by making it impossible for others to connect to your Microsoft account. Even if someone discovers your password, he will not be able to go further because he does not have access to your security information. We run the Secure Score with you apply recommended security to reduce risks. We review your Office 365 settings and your activities and compare them to a baseline schedule established by Microsoft. 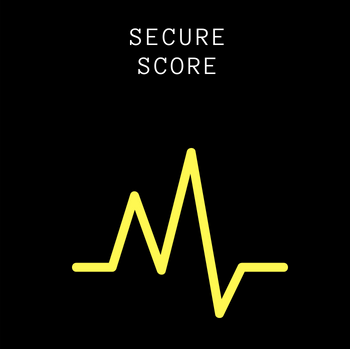 We then give you your score, calculated according to your security level and compare it to best security practices. We also provide a list of actions to improve your result.